If you decide to buy a BB smartphone, check out these most attractive models. 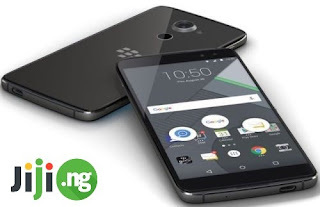 Buy Blackberry mobile phones on Jiji: only at the largest marketplace in Nigeria you have a unique opportunity to buy a premium brand device at the lowest price on the web! We have the widest range of smartphones from the Canadian brand on the web – simply choose your BlackBerry! Moreover, you can choose products without any risk: Jiji operates on a modern, effective system of protection against scam! 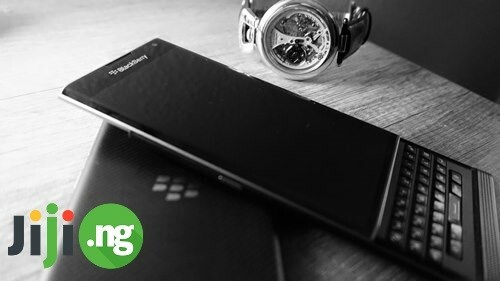 This is the first BB smartphone running on Android, which combines security and good performance ("Priv" - privacy). The phone is made in the slider form factor and features flagship specifications. 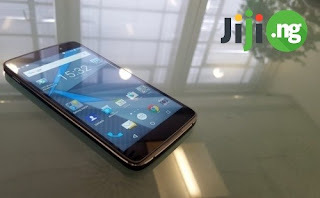 It is equipped with a six-core Snapdragon 808 processor, 3GB of RAM, a flash drive with a capacity of 32GB, a slot for microSD memory cards and a 3410 mAh battery. The smartphone proved to be more powerful and functional version of DTEK50: it has a productive 4-core Qualcomm Snapdragon 820 processor, 4GB of RAM, a 5.5-inch AMOLED-display, 21 megapixel camera and many other flagship features. The specifications of DTEK60 allow the device to compete with such flagship devices as the iPhone 7 or Samsung S7. However, compared to them, BlackBerry offers a more affordable price. Besides that, the manufacturer has improved the security of the Android OS that has always been the device’s weak point. Stylish and elegant design, vaguely reminiscent of the BB Z30 model, helps this smartphone to stand out among the gadgets of other manufacturers. Almost the entire front panel is reserved for its large 5,2 "Full HD display for comfortable work with multimedia, documents and browser. Physical controls are put to the side edges. 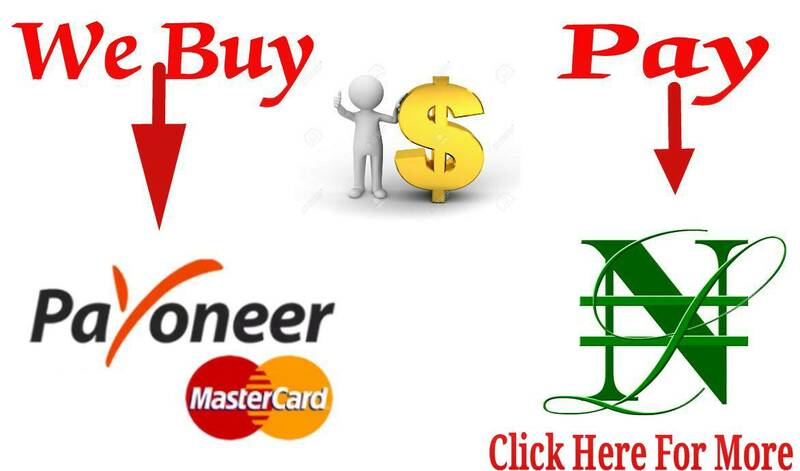 Pay attention to the gadget’s Convenience Key responsible for running popular applications. The manufacturer positions the gadget as the most secure existing device on the market. Bold 9700 supports HSDPA, the most widespread of the third generation mobile communication technology. It has a processor with a clock frequency of 624 MHz, 256 MB of internal memory, a built-in GPS-receiver, Wi-Fi support and a 3.2 megapixel camera. 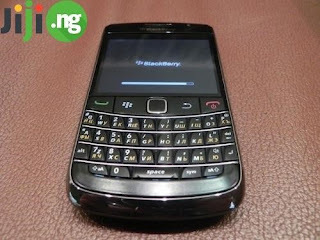 BlackBerry Bold 9700 is equipped with a 2.44-inch display with a resolution of 480x360 pixels and a QWERTY keyboard. The trackball has been replaced with an optical mouse. That's all. Hope you all enjoyed the post? For your blackberry devices, feel free to tour jiji.ng for used once all around Nigeria. Nice development indeed, Blackberry manufacturing company finally stepping up in producing smartphones with Android OS for their mobile brands. This is a step in a right direction, at least this will help to draw more attention from the public to their products. Hope this newly launched Android blackberry has a long lasting battery? 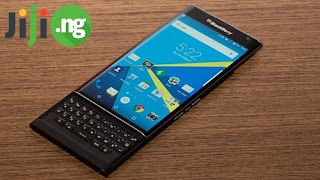 Because as long as I know, blackberry devices lack good lasting batteries, and this happens to be another negative factor affecting their products. If they can step up in producing good and long lasting battery for their devices, then no other manufacturing mobile company can beat them in the mobile market when you talk of sales. Do you prefer iOS devices to blackberry phones? Then checkout the latest iphone 8 specifications and Price Here. You are right my friend in the area of battery life. But blackberry as of recent have started putting that into considerattion.